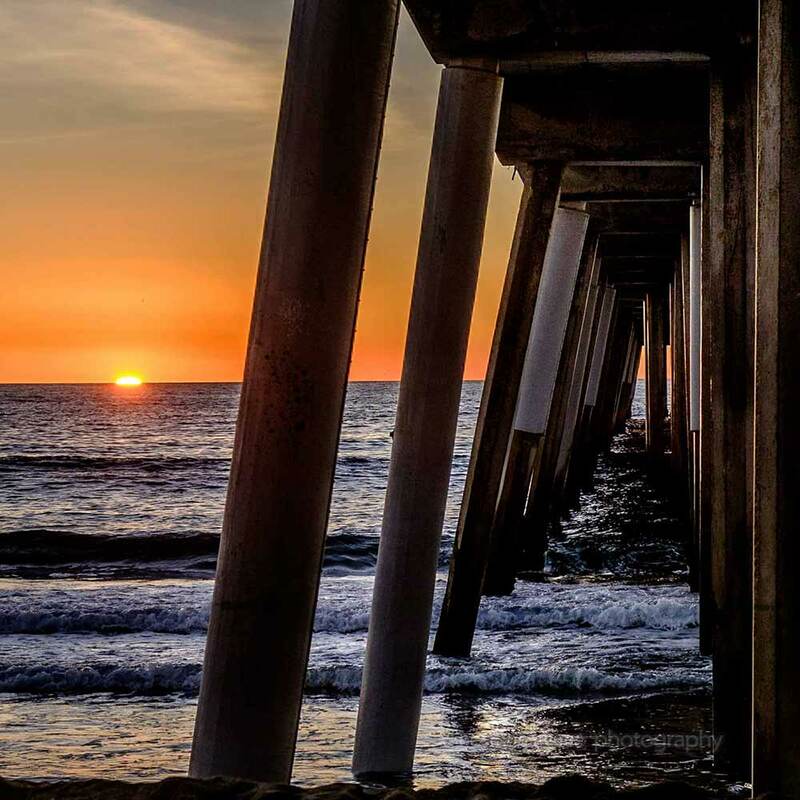 The Hermosa Beach Art Walk was founded in 2002 by local artist Ken Klade as a community not for profit organization and art exhibition designed to promote arts education and appreciation. Ken’s goal was to bring a high quality art festival to the area which also advanced art education in the community. The festival consisted of local and regional artists exhibiting along the sidewalk on upper Pier Avenue in downtown Hermosa Beach to display their art. In addition, live music and kids activities were also part of the event. For the first three years, Art Walk was held on three Thursday nights in May, June and July. In 2008, the Hermosa Beach Art Walk became a full day weekend event and moved to its current home on the Community Center lawn at the corner of Pacific Coast Highway at Pier Avenue. In 2009, it was expanded to a weekend Saturday and Sunday. In 2008, the presenting organization for this annual event, Arts Group of Hermosa Beach, began a scholarship program for local student artists and was also designated by the State of California as a recognized nonprofit, tax exempt organization. In 2015, the Art Walk was rebranded as the Hermosa Beach Fine Arts Festival, reflecting the change in venue and status as the South Bay's premier fine art event. The Hermosa Arts Group is a non-profit organization that promotes art education and fine arts in our community. The Hermosa Beach Fine Arts Festival is the premiere event that supports the fundraising activities of the Hermosa Arts Group. Our fundraising activities support scholarships and donations to the art departments of our local schools. The Arts Group of Hermosa Beach is dedicated to advancing fine arts in the South Bay beach communities of Los Angeles through supporting art education programs and scholarships in our local schools.